The new generation CamSticks are now smaller and better! With a new micro size, easy operations and ability to record to an amazing 32GB Micro SD card, you can now have all the video and still shot surveillance recording power in a size so small it will amaze you! Almost half the size of older generation Cam Sticks. With an amazing 1.3 MP Camera and large selection on included accessories for your special covert video operations, this is the CamStick to have! Law Mate brand means professional and Law Enforcement grade. You can use it as a walk around pocket recorder or mount it on a car and use it as a car cam. It comes with a Window Mount, Magnet Mount, Clip Mount, and Camera Strap Mount, meaning you can attach it to pretty much anything! Features are About half the size of traditional cam sticks! Easy operation, Multiple mounting options. Technical Specs Law Mate Brand CMOS Camera. Angel Of View is 61 Degree. Resolutions is 640 X 480 @ 30 fps / 1280X960 @ 27-29 fps. Memory is Removable Micro SD Card Supports Up To 32 GB. Max. Picture Elements is Adjustments To is 1280 X 960 and 1600 X 1200. Video File Format is WMA. Picture File Format is JPEG, PC Interface is Mini USB 1.1. Consumption Current: Standby: 130mA / VGA Recording 150mA / HD Recording: 180mA. Date/Time Stamping: YYYY/MM/DD, HH,MM,SS. LED Indictor Lights On/Record/Photo/Charge/Low-Battery. Power Supply: DC 5V/ 2A. Battery Charging Current 270mA. Battery Type DC 3.7V/230 mA Li-polymer Battery, Battery Life: up to 80 Minutes. Dimensions is 1.5 inch X 3/4 inch X 1/2 inch. The new generation CamSticks are now smaller and better! With a new micro size, easy operations and ability to record to an amazing 32GB Micro SD card, you can now have all the video and still shot surveillance recording power in a size so small it will amaze you! Almost half the size of older generation Cam Sticks. 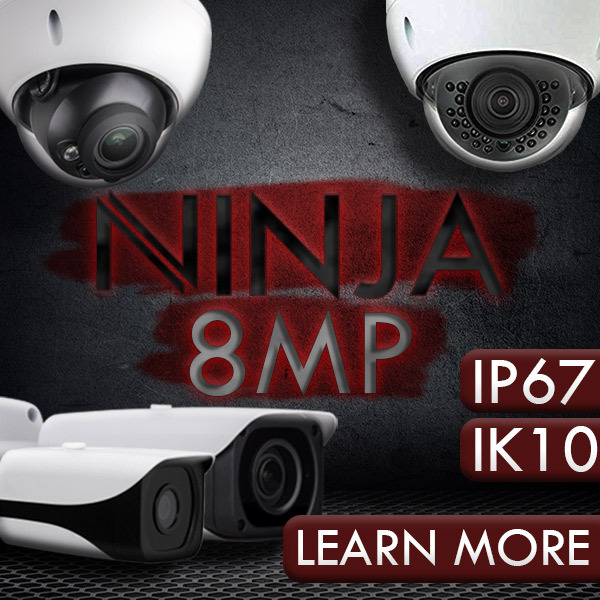 With an amazing 1.3 MP Camera and large selection on included accessories for your special covert video operations, this is the CamStick to have! LawMate brand means professional and Law Enforcement grade. You can use it as a walk around pocket recorder or mount it on a car and use it as a car cam. It comes with a Window Mount, Magnet Mount, Clip Mount, and Camera Strap Mount, meaning you can attach it to pretty much anything!